Creative Advertising:Lindsey Wixson stars in Mulberry’s autumn/winter 2012 campaign! 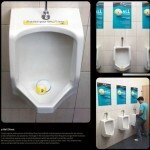 15 Awesome Advertising about Bathrooms! 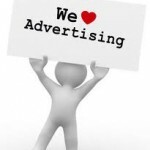 Awesome creative advertising by Companies!